The CPU offers a Coaching Certification that is available to both CPU members and non CPU members. The CPU Coaching Certification will provide fitness instructors, cross-fit instructors, athletes and coaches with knowledge about the sport of powerlifting, including rules about the sport of powerlifting and how to recognize technical errors in all three lifts (squat, bench press and deadlift) and learn to correct errors using varying coaching techniques. This stream is to certify individuals such as personal trainers, physical education teachers and coaches from other sports, in the basic powerlifting techniques and educate them on how to teach beginners to perform the powerlifting lifts property. Participants that wish to become a CPU Certified Instructor will also be required to complete 25 hours of coaching. This stream is for coaches that want to develop athletes to compete in competitions. 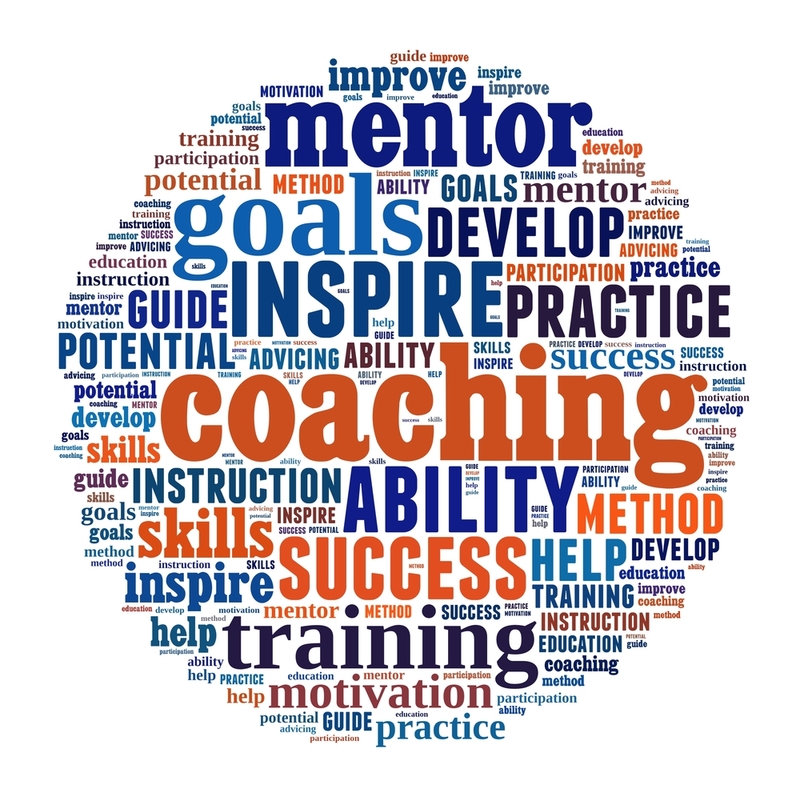 Participants that wish to be a CPU Certified Coach will also be required to complete 50 hours of coaching. They must also be evaluated coaching an athlete at a competition by a course facilitator.